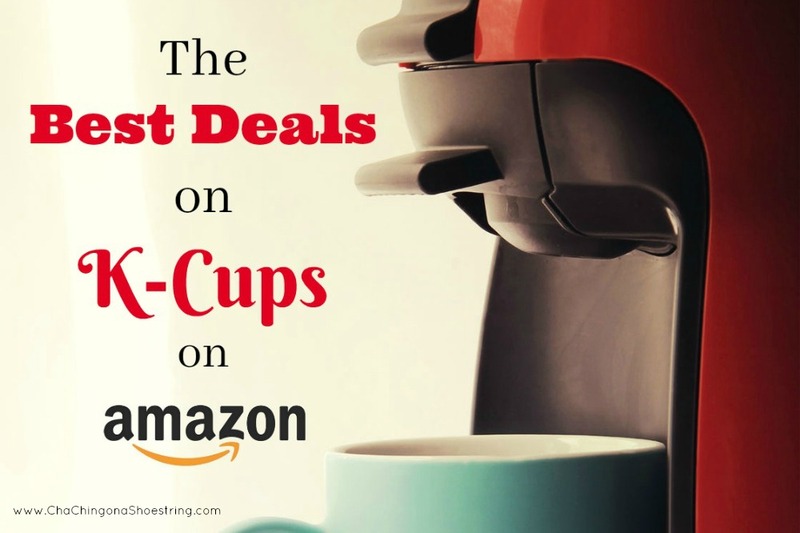 Looking for the best deals on K Cups on Amazon? We’ve updated our list of the hottest prices we’ve found on K Cups (including coffee, tea, and hot chocolate) on Amazon for the week. 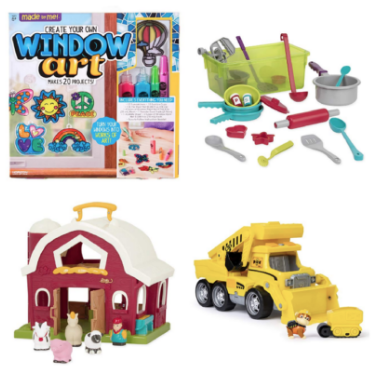 Click here to shop the best deals now! 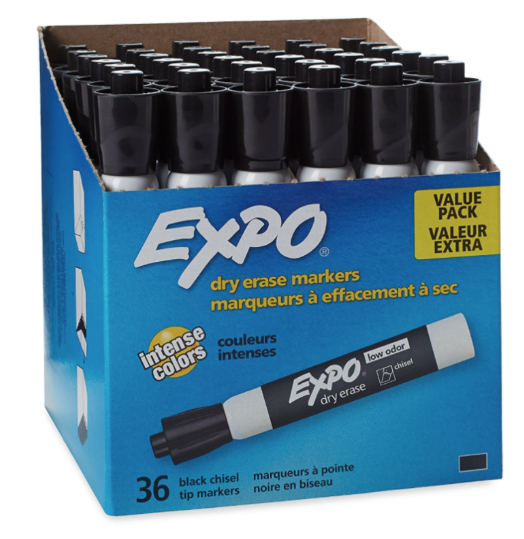 Amazon has this EXPO 36-Count Low-Odor Dry Erase Markers for $16.10 – that’s $0.47 per marker! 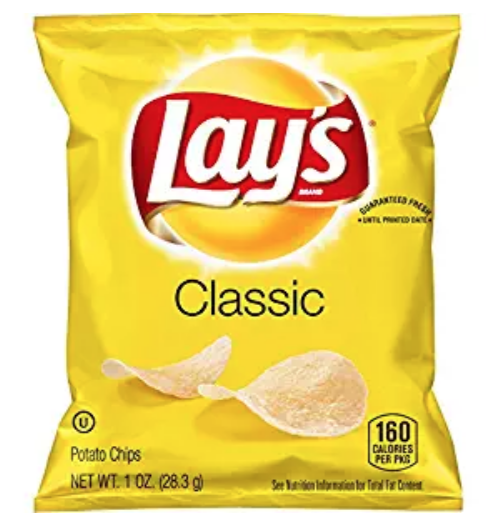 Amazon: Lay’s Classic Potato Chips as low as $0.24 per Bag – Shipped! Amazon has Lay’s Classic Potato Chips (40 ct) for $10.63 right now after eCoupon and Subscribe & Save ($0.27 per bag). 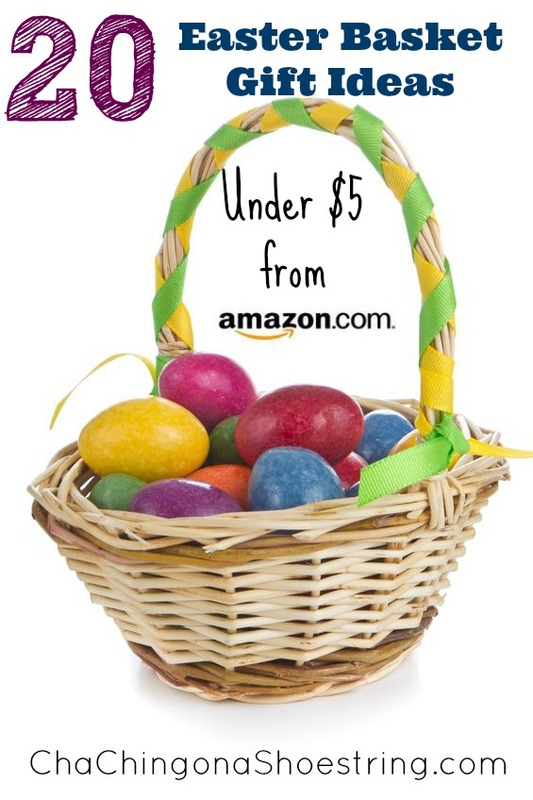 Even better, if you reach 5 Subscribe & Save orders this month, you’ll pay as low as $9.51 ($0.24 per bag). 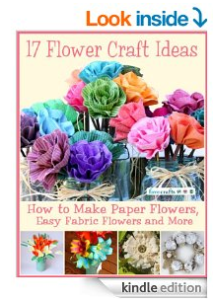 Your total after the coupon and Subscribe & Save will be $10.63 and shipping is FREE. Amazon has this 15-lb Weighted Blanket (48″x72″) for $34.98 right now when you use the coupon code 50BVL3SV at checkout, regularly $70! –SLEEP BETTER: L’AGRATY Weighted blanket is engineered to be weight around 10% of your body weight for offering the gentle feeling of being hugged in order to encourage deep and restful sleep. 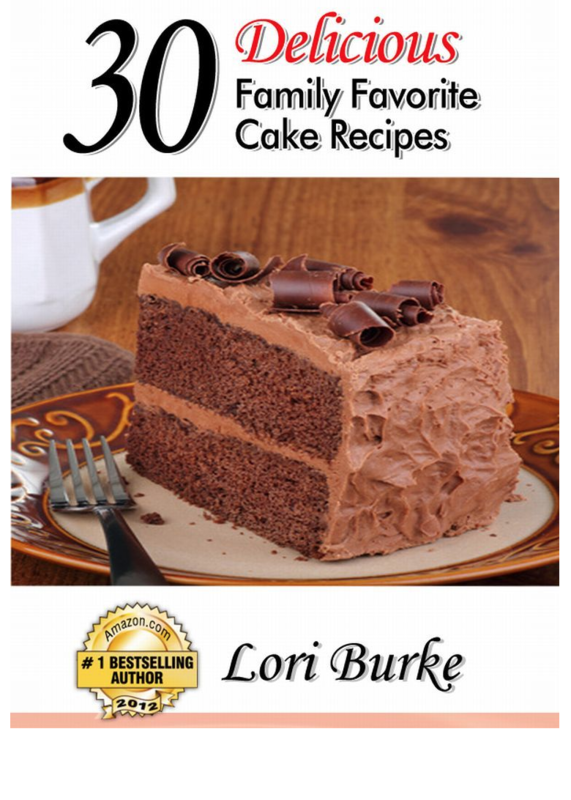 It can offer great all-natural relaxation and relief for adults and kids when sleeping or reading. Recommend 48”x72” for twin bed, 60”x80” for queen bed. –PREMIUM MATERIAL: The L’AGRATY weighted blanket is made of 100% breathable natural cotton, which would make it cooler and more durable than normal blanket. The filling is environmental friendly non-glue polyester padding and Hypo-allergenic, non-toxic, odorless glass beads. –NEW IMPROVED TECHNOLOGY: We are working on offering better quality products. The new 7-layer system is designed to offer supreme comfort. This unique structure provides optimal temperature control, keep the blanket always fresh and cool. –EVENLY DISTRIBUTED WEIGHT: New process makes proper pockets than others, there are 10000+ small glass beads evenly distribute in each pocket. Every pocket is designed to size 5.5’’ square, provide evenly weight distribution, not too small to loose thread nor too big to be uneven. we also add two layer microfiber inside to prevent glass beads move massive around, which is also breathable and would not make it stuffy. –PROFESSIONAL SERVICE: L’AGRATY is working on providing best sleeping solution. We stand for the quality of every our product – professional service for every customer. You get 12 months warranty – free replacement or refund with no reason required. Risk-free buy, penny save choice! 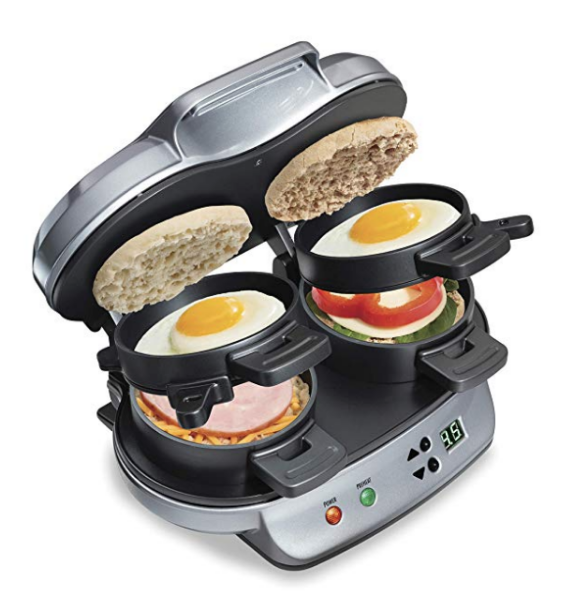 You can also get this Hamilton Beach Dual Breakfast Sandwich Maker for $27.49. 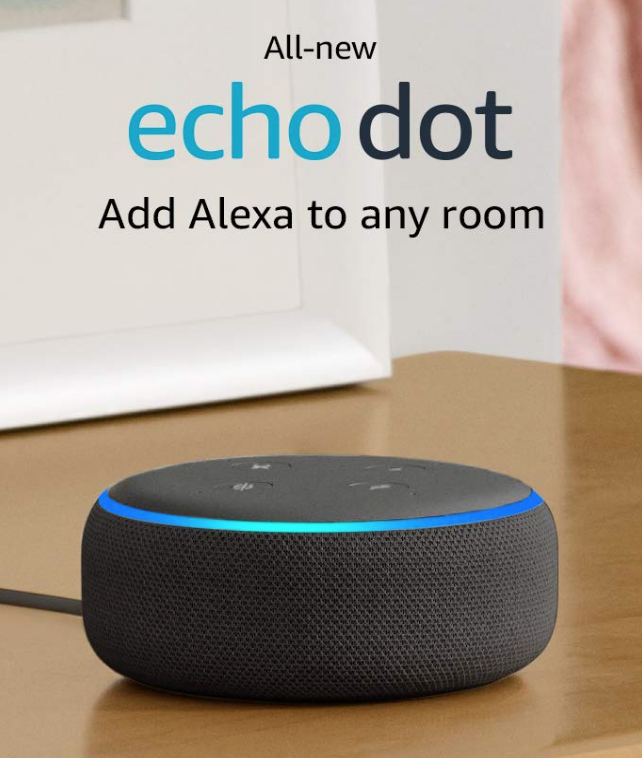 Right now Amazon is offering a single Echo Dot (3rd Gen) for $40, or buy (3) Echo Dots (3rd Gen) for $70 ($23.32 each)! 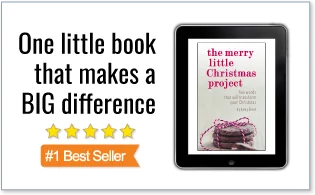 Savings applies at checkout.